You can also buy your coffee beans at many coffee shops that roast their own sor try a bulk food store such as The Source Bulk Foods. Whole beans will stay fresher longer than pre-ground beans, especially if kept in a airtight container in a cool, dry, dark spot, like the pantry. 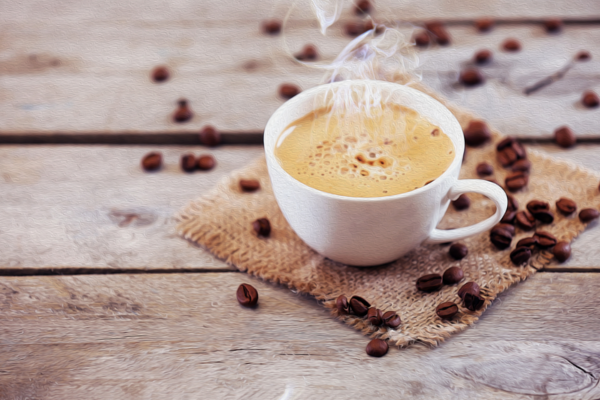 Grind the required amount of whole coffee beans with a coffee grinder prior to brewing. 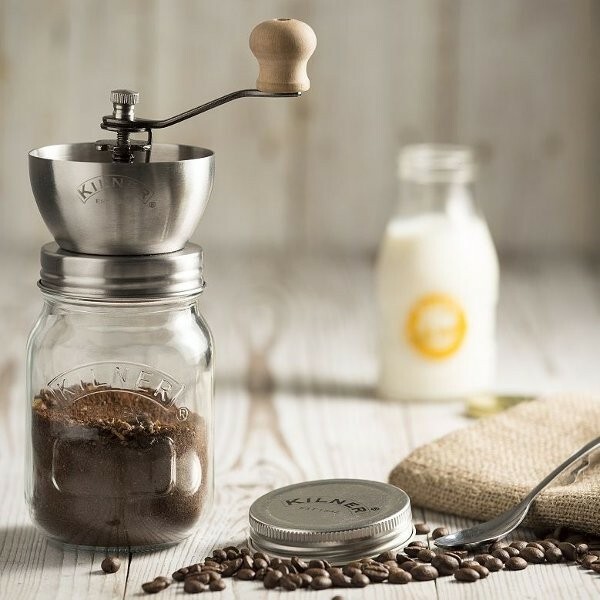 This classic glass and stainless steel drip coffee maker features a wood collar, a twine tie (vegan), stainless steel filter and a stylish glass body. 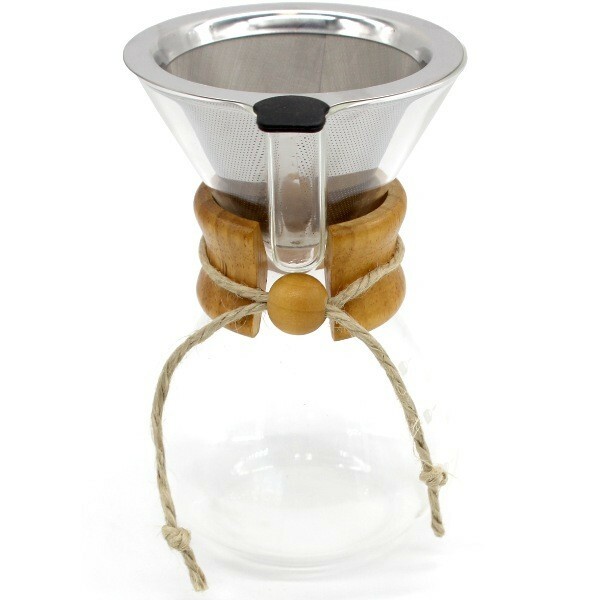 It’s timeless, beautiful, zero waste and coffee enthusiasts rave about it. 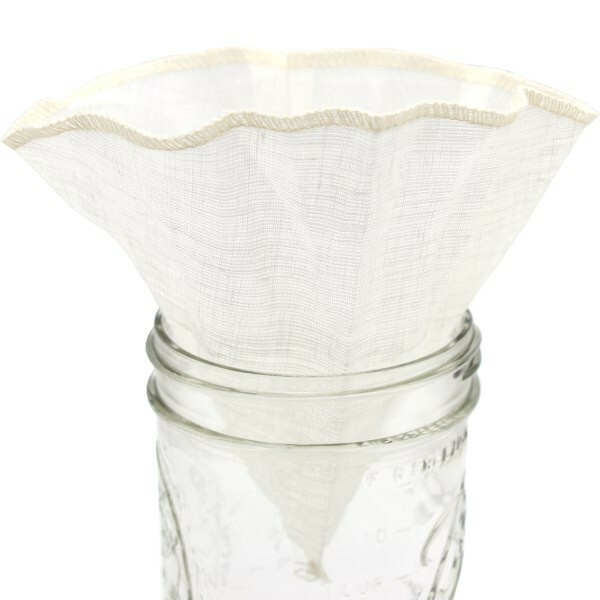 Other popular low tech, zero waste coffee brewing methods include using a reusable filter (like our reusable bags, here), a French press, stovetop percolator, aeropress, moka pot, Turkish pot, or a single cup pour over. You can find package free sugar in bulk food stores. Alternatively, choose Australian sugar in paper packaging, which can be recycled. By choosing Australian grown sugar you are also supporting Australian farmers and lower food miles. If you love nut milk, you could make your own using one of these reusable nut milk bags. It’s really easy!